Have you ever set a life-changing goal but somehow never achieved it in the end? You’re not alone on this. All of us get self-consumed in our own life’s struggles. Believe it or not but when gods conspire against you, there is nothing you can do. Let’s be honest, failure can be a lethal blow to anyone’s confidence and self-esteem. In the end, those who are too drained emotionally and exhausted physically end up giving up, while the smart and tough ones fight on. Without a good mentor, we can quickly become arrogant, careless and selfish. Luckily, having someone who truly cares and believes in you more than you do can be a game changer. Your mentor is your number one fan and will do everything possible to support you when you’re feeling lost. Mentors believe in your potential no matter how many times you touch the canvas, like a boxer who gets knocked out with a TKO. He/she helps you to find the fight in you and propels you to a sunny future ahead of you. Mentors are basically vastly experienced and attain their wisdom from their personal experiences. Learning from the best brings you greatness. They act as our role models. Of course in their own magical ways. All you need to be great is a conviction that you can be whatever you want to be just like they did. Your mentor should be a blueprint that you want to imitate to get to the next level of greatness. Don’t limit yourself, learn from their experiences and create your own legacy. Trust is a delicate issue. Almost every one of us has endured betrayals from those surrounding us. Your mentor is the only person you can trust with your thoughts, questions, ideas, and opinions. Sometimes we have private things we can’t just share with everyone. Having that one trustworthy person to always count on is just the bridge you need to get to your dream life. Most mentors are well-networked. Getting introduced to their circle of friends can open new opportunities for you. 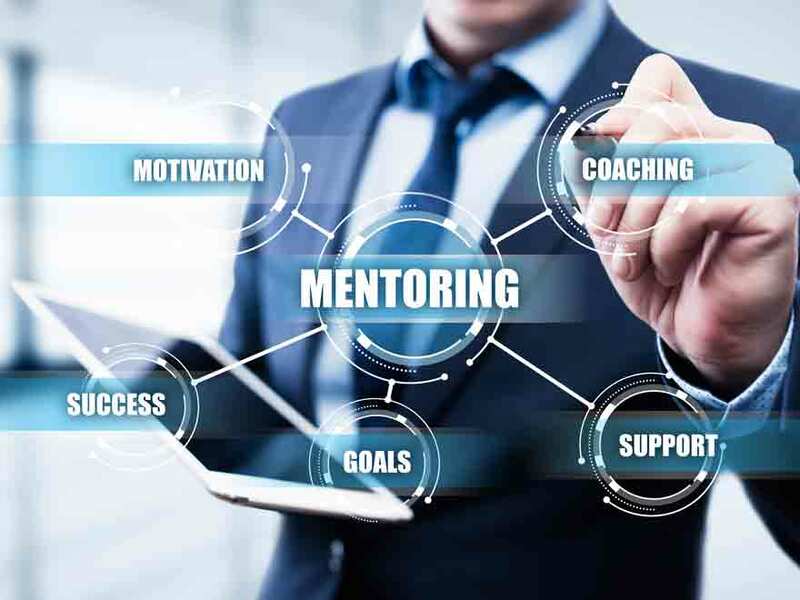 Having a connected mentor gives you the privilege of discovering new job openings even before they are advertised which provides you with a competitive edge over others. Emulate your mentor and push yourself up through consistency and the world will be yours. Sometimes people can be dishonest just to avoid hurting our feelings. A friend who tells you what you want to hear just to please you can be quite misleading. To succeed, you need a trustworthy mentor who will give you real answers or opinions without sugarcoating anything in the process. Listening to their feedback with optimism will get you to the very top you have been craving. There comes a time where seeking redemption from failure becomes the only way to success. A good mentor can take you from zero to hero within a short period of time. What you really need is someone who sees your talent and potential, listens to you, makes you accountable and points you in the right direction. A great mentor will genuinely care for you, look after your interests rather than just their own and guide you through your storms successfully. For more information, Contact Global Investment Strategies in Tucson, Arizona.